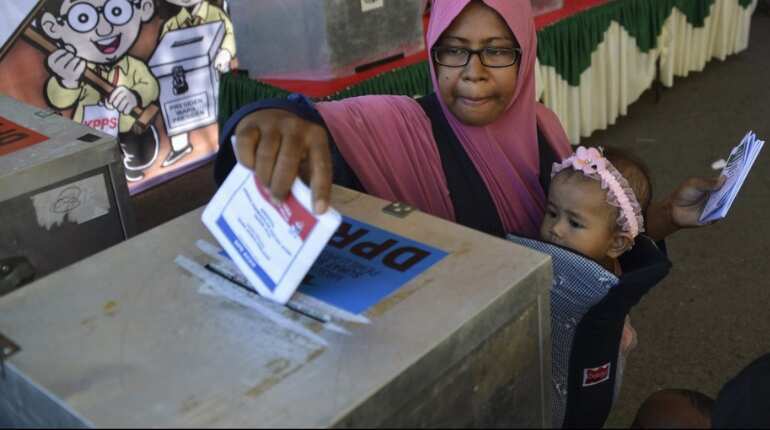 Over 192 million Indonesian voters will vote in national and legislative elections on April 17. The elections are being contested by more than 245,000 candidates, in what is being described as the world's biggest single-day election. 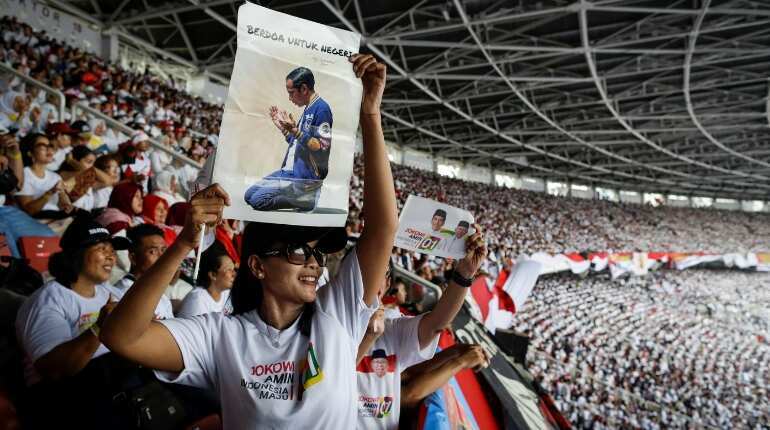 Huge public events combining entertainment and faith brought campaigning for the Indonesian presidential election to a close as the country with the largest Muslim population in the world now decides between the current president Joko Widodo or former military man and nationalist Prabowo Subianto. 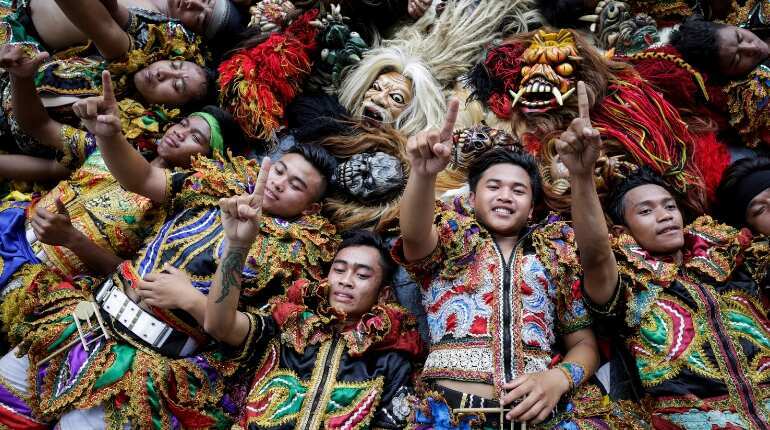 Jakarta, while his rival spent Friday night at an election rally with his followers to cap off seven months of campaigning. It is the first time in Indonesia that presidential and legislative elections will be held simultaneously. There are only two presidential candidates, due to the high electoral support required to run in this archipelago of 265 million people, around 88 per cent of whom are Muslim. The president and his followers were dressed in white, a colour that signifies purity. 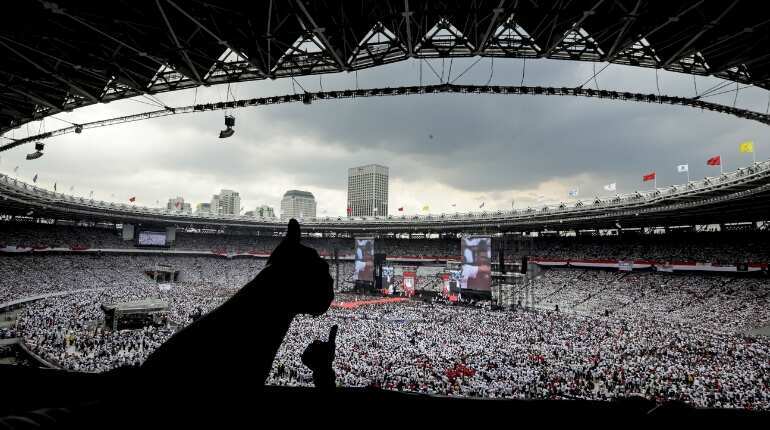 The streets around the stadium were packed with supporters waving the red and white colours and the symbol of a bull associated with Jokowi's Indonesian Democratic Party for Struggle. 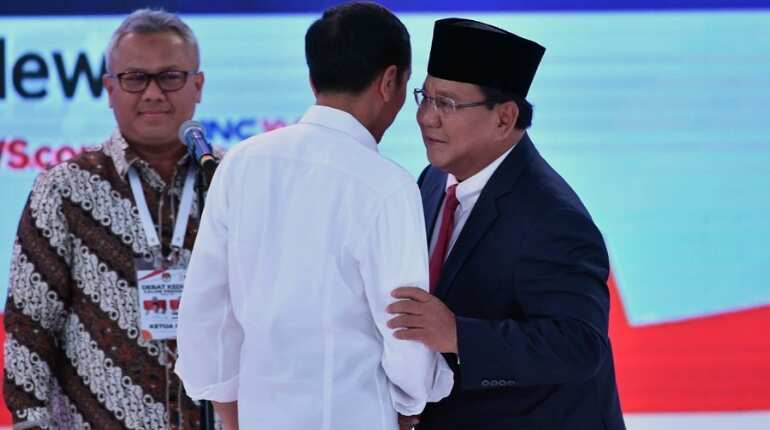 During the event, Jokowi's a running mate, Ma'ruf Amin, a scholar and chairman of the Indonesian Ulema Council, led prayers calling for the candidate's success in the ballot. There, organisers also staged several concerts and mass prayers. Although both campaigns have been centred around the economy, nationalism and a call for national unity, the Islamic credentials of the politicians have also played a determining role in their image. 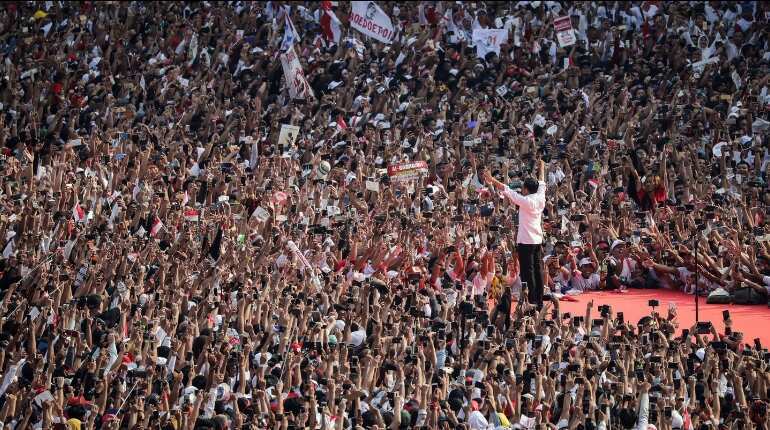 For his vice-presidential candidate, Jokowi chose Amin, who presides over the largest Islamic organisation in the country. 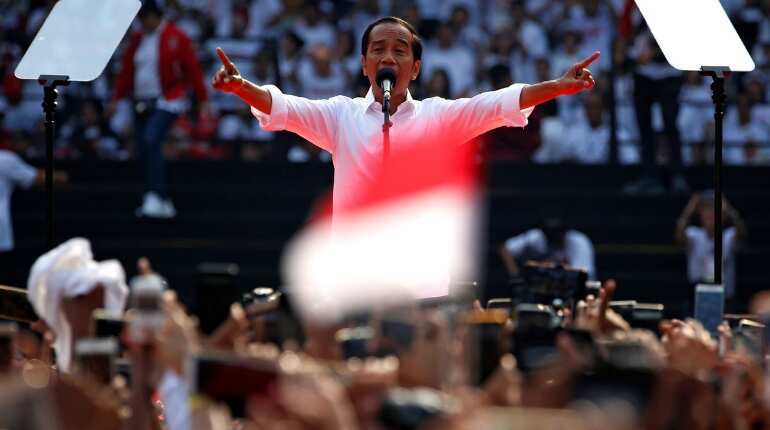 Jokowi is leading his opponent in the polls by about 20 points, although around 10 per cent of those asked in surveys were undecided. The voting, which takes place Wednesday, is widely considered one of the most complicated processes in the world given that 193 million registered voters have been asked to choose between some 245,000 candidates vying for 20,000 positions in just one day of polling.